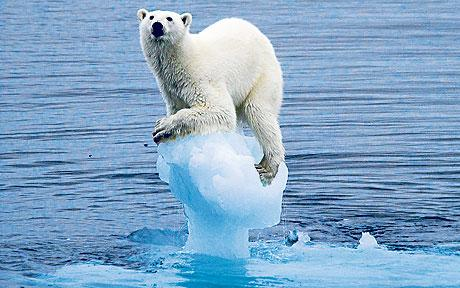 There is no agreement on what causes a climate to change, there is not even agreement as to whether such change would be beneficial or destructive. I know what I believe about it but that is NOT the point of this blog. Another topic with little agreement nor with even obvious confirmation regards the finite quantity of “fossil” fuel on the planet. There is a fixed amount and while technology is extracting fuel in ways and from places not previously believed possible, the ultimate reality of a finite quantity remains. 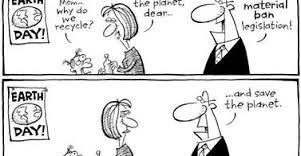 Environmentalists act as if, even in the absence of proof, because there is no harm to the viability of the planet for human habitation by behaving as though. Without a doubt, the built environment has a role to play in the future qualities of whatever environment human kind will inhabit. In recent years, the building industry is hugely dependent on cheap oil, from the manufacture and transportation of its materials, to the machinery and tools used in demolition and construction. This is primarily true in the more “developed” economies of the planet. The use of fossil fuels contributes to carbon emissions. That is the simple truth. The built environment is also responsible for significant amounts of pollution, whether of air, soil or water, and tons of landfill waste. Because the finite nature of all fossil fuels means that they will someday be depleted, reducing consumption is one obvious strategy for extending survival. At the moment, it is difficult to imagine a world, so far different than the one we now inhabit, that the availability of, or lack of, fossil fuel energy resources could not help but change our quality of life radically. And it is again, uncertain what kind of radical change that might be – beneficial or destructive. Choosing to build “green” is one way to save energy resources. The low embodied energy of green products ensures that very little energy goes into their manufacture and production, resulting in a direct reduction of carbon emissions. Eco friendly design methodology can reduce energy consumption by significantly reducing the energy inputs for heating, cooling and light, including the usage of energy efficient appliances. By saving energy, the building occupant also saves money – and that issue will become more significant, if the cost of fossil fuels rises higher, due to scarcity or higher costs of extraction, in the future. Many design professionals and their clients are increasingly aware of indoor air quality. Many of our modern industrial conveniences and components of the built environment include chemical pollutants (paints, solvents, plastics and composite timbers) and require new thinking about the potential for biological pollutants (dust mites and molds, which are known to cause symptoms such as asthma, headaches, depression, eczema, palpitations and chronic fatigue syndrome). Building “green” with thoughtful considerations can eliminate these problems – by incorporating good ventilation, breathable walls, and the use of natural, non-toxic (including recycled) products and materials. Green building is not only a wise choice for our future; it is also a necessary choice. The construction industry must adopt eco-friendly practices and materials that reduce its impacts, before we reach a point of irreversible damage to our life supporting systems. Thankfully, we see the industry, through the US Green Building Council and their LEED program, taking the initiative to find alternative ways to build, using renewable energy resources, and adopting non-polluting practices and materials that reduce, recycle and reuse, already TODAY – without governmental policy or more urgent motivations. I am deeply indebted with this blog, to the thoughts expressed by Jennifer Gray, in an article titled “Eco Friendly Construction Methods and Materials“, published April 8, 2014 at Sustainable Build – for the perspectives of United Kingdom environmentalists. Her thinking so closely matches my own thoughts, I found myself in thorough agreement with the perspectives she expressed. Concerns for the future viability of our environment truly know NO borders. Yemm & Hart is committed in our business and in our personal lives to doing our part to extend the survive-ability of human life on this planet. More than that, upholding a “good” quality of life for all people. When I talk about the impact of social media, I do not only mean resources like Facebook or Twitter or Blogs. I include commercial television, everything internet accessible and rapidly disseminated throughout modern culture. This flow of information and ideas is having radical effects on life as we know it now. Even The Simpsons gets into the act. 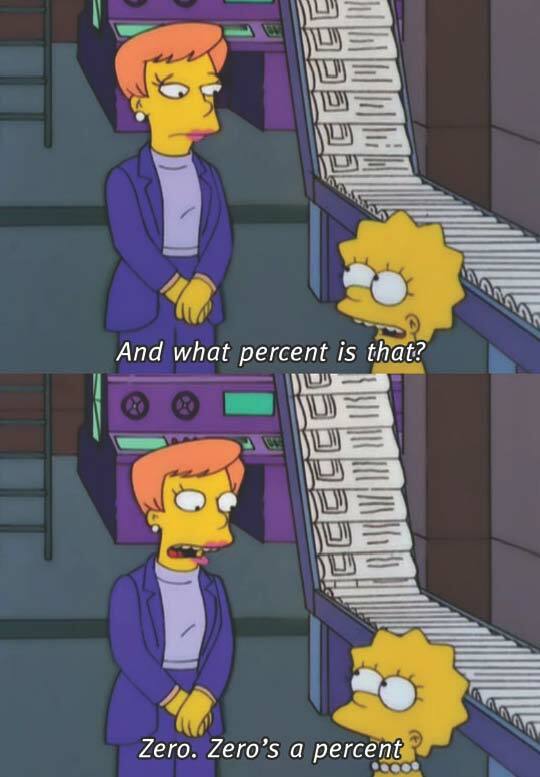 In the Eleventh Season episode “Guess Who’s Coming to Criticize Dinner”, I just overheard a woman green-washing about the percent of recycled paper in something or other; and when pressed by Lisa Simpson for more detail, the woman admits to ZERO percent and adds “zero is a percent”. 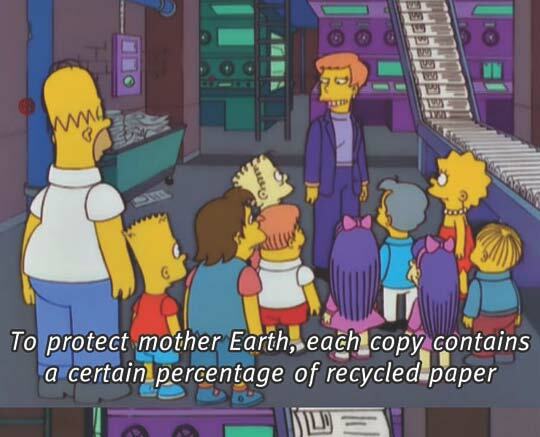 It’s funny in a Simpson’s episode, but not at all funny in real life, not when our environmental quality is already very stressed. The May 5, 2014 issue of Plastics News had the following front page headline – “Environmental group targets Capri Sun”. The issue is packaging and the issue has been packaging for a very long time actually. I notice packaging. I separate and recycle packaging. Capri Sun is a product of Kraft Foods Inc. The reason the Capri Sun package is getting attention is that it’s made by bonding several layers of polymers, perhaps more than one resin type or simply multiple layers of, with aluminum. Their nemesis is Upstream (formerly, the Product Policy Institute) and the campaign is known as “Make It, Take It”, which launched April 30th. There are some well-known environmental groups involved in the effort – 5 Gyres, Clean Water Action, Natural Resources Defense Council, Water Keeper Alliance and the Sierra Club. Also involved are Eureka Recycling, Green America and the Plastic Pollution Coalition. The goal of the campaign is to pressure companies to make beneficial packaging design changes and accept an extended responsibility for the goods they make as a producer of those goods. The effort also seeks to ENGAGE the American people into taking meaningful action. Not everyone is beating up on Capri Sun. A well known innovator in recycled product design, TerraCycle has partnered with Capri Sun for years. 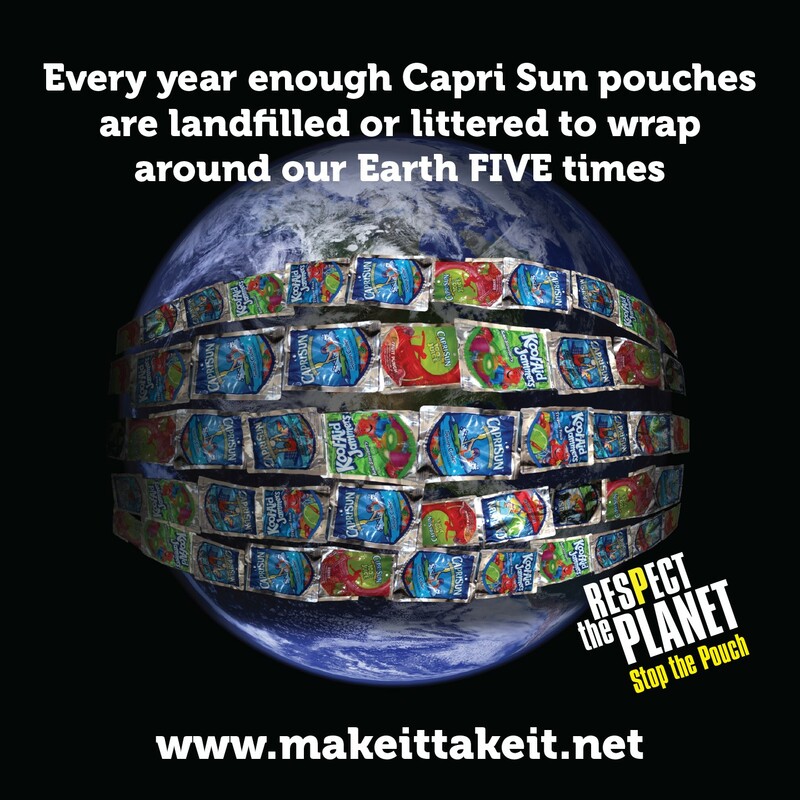 Where there are viable collection channels for Capri Sun pouches, they are shipped in bulk to TerraCycle. The simple re-use of the product has limited marketability but is a “fun” approach. They are turned into bags, backpacks and wallets, simply by sewing the pouches together. A larger volume possibility has been in turning them into something “new” to be used as benches or garbage cans. TerraCycle is well-known to our firm. Back in 2001, Tom Szaky, then a Princeton University freshman became enamored with worms and composting. He entered his idea to use worms to eat organic waste into the Princeton Business Plan Contest, placing 4th. A fortunate meeting and acceptance by a venture capitalist, allowed him to start a business. While working with WalMart and Home Depot as distributors for his soil and fertilizer related products, Tom found himself under lawsuit by Scotts Miracle-Gro but fought back using “social media” with a blog called suedbyscotts.com. The case was later settled out of court but had brought TerraCycle wider national recognition. as you walk through their doors. 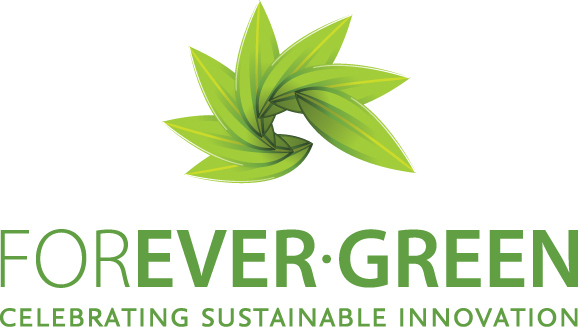 From our explorations with TerraCycle, they are innovative and creative and find ways to leverage other companies to finance or take over their recycling ideas and concepts. For example, Capri Sun spends “millions of dollars a year to ‘sponsor’ the TerraCycle program”. That is the TerraCycle method of generating most of their revenue now – working with large consumer products companies to give them better environmental credentials – for a price. Although the efforts by TerraCycle with Capri Sun are commendable, Upstream does not feel that they can make a significant dent in the volume of that waste stream. Certainly, as users of polymer/plastic resin feedstocks, Yemm & Hart does know that the more basic, and clean or simple, the feedstock – the better the results that we get when using those recovered materials to make quality new materials that can be used by building, remodeling and construction applications. The truth is that “the pouch” has become a very ubiquitous waste stream. I now find “pouches” at the grocer with food stuffs that previously were in cans or tetra paks. I’ve found convenient single servings of olives, tuna and peanut butter appearing now in such pouches. The issue is changing the perception, about the responsibility to thoughtfully consider the implications of the packaging created by high profile, profitable corporations in order to sell their actual product. It is in effect still a paper or plastic question, cloth or disposable diapers anyone ? For the most part, local governments hold the waste management responsibility for society and contribute to the recycling business as a market participant, in order to recover costs. In the early 1900s, garbage was different and was mostly coal ash and food scraps, with a small proportion of simple manufactured products, like paper and glass. Today, products and packaging comprise 71% of our waste stream, some containing toxic components. Right now, consumer goods companies can design a product, package it any way they like, and leave the problem of what to do with the product, its packaging and its environmental impacts to local governments, taxpayers, and garbage ratepayers. This is not a model system for the sustainable management of materials. This is the business as usual approach of corporations to shift costs away from their bottom line and onto consumers. As a result of this lack of corporate accountability for waste, the practical result remains that two-thirds of all that is consumed is ultimately discarded as garbage – ie ends up incinerated or landfilled. As a society, we continue throwing away our natural resources, expending precious and limited energy resources in a wasteful manner, and failing to create new jobs, when that possibility would otherwise exist. 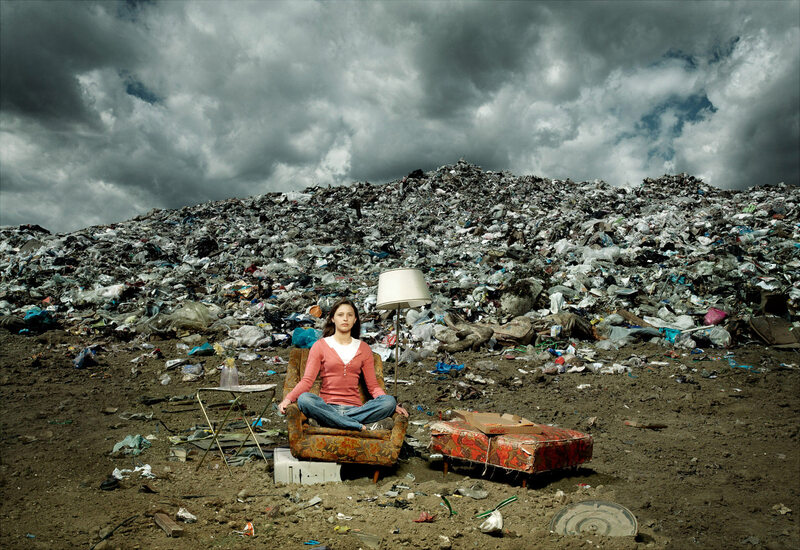 Simply by throwing almost everything we buy, once consumed, into the trash. It is overdue to change our perspective on such aspects of our modern lives. The mission of Yemm & Hart, as a company, is to extend the life of natural resources that have already been extracted. It’s making “new” materials from waste materials that have been recovered, through recycling efforts. So it’s Mother’s Day and you want to let your Mom know that you love and appreciate her. And you want to show your planetary “Mom” that you love her too this Mother’s Day by taking environmental factors into consideration. Of course, what almost every Mom wants most is that Phone call and it has a minimal environmental impact (once infrastructure is accounted for). There are a whole slew of “call reminder” apps for our gadget attached modern society. At least, it would be an in-our-face reminder to do what we all should do more often. Or get Mom a tech “toy” like a Kindle reader and reduce printed books, which many people have too many of these days, since printing is so economical. We have begun to cull our own library and are dropping off books at handy collection boxes for the Greater St Louis Book Fair (other cities probably have this possibility as well) – fair proceeds benefit local non-profit education and literacy programs. Another idea would be to make a “donation” to a good cause, such as the American Red Cross, in your mother’s name. You can also not use paper by sending an e-card. Some of my favorite e-cards currently come from http://www.jacquielawson.com, where animation of good quality is married up with very nice music. So, as to materials – no paper, more trees. No carbon footprint transporting your card by snail mail. I must admit, I’m overly sentimental this year – not only did I send an eCard and post a little ditty on her Facebook page, but I made a custom card (which is what I often do using our Inkjet printer) and did mail it to her. I guess I feel a clock ticking in there somewhere and am compensating because many of my friends can’t overindulge their moms anymore. In fact, my Yemm & Hart partner’s mom (yeah, my mother-in-law, sweet best friend that she was truly to me) left us in Feb 2009. Busy moms never have time for themselves and because they value photographs are often the person taking them. This Mother’s Day present her with a portrait sitting for herself with her children and/or grandchildren. 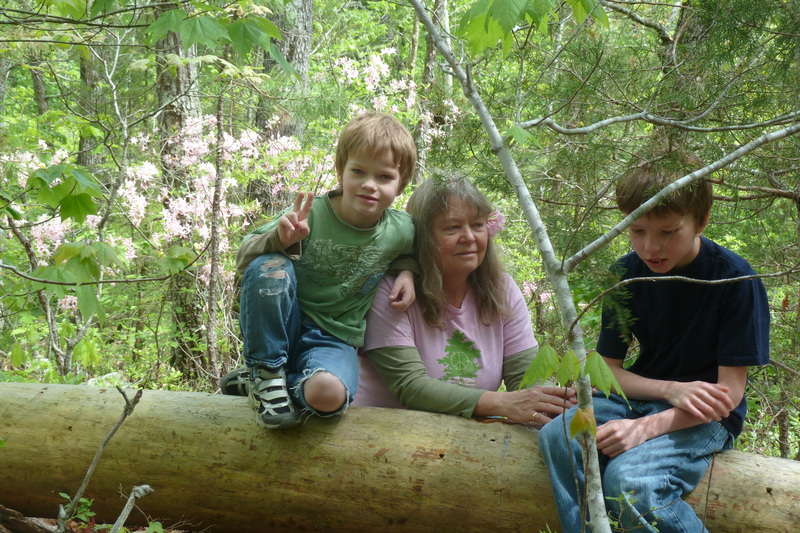 Our own annual Mother’s Day tradition is pictures of me and my two boys (started when the oldest boy was still an infant) amongst the Wild Azaleas that bloom this time of year. Dad takes the pictures and I have an annual record of how my boys have grown, taken in the same month each year. And Nature provides my Mother’s Day Flowers. Which brings me now to the topic of Cut Flowers . . .
A wholesaler at the L.A. Flower District told Freakonomics Radio that Mother’s Day is easily his biggest day of the year: it’s 30% of his year’s revenues. Turns out that “80% of all cut flowers sold in the U.S. are imported. The leading producers are Colombia, Ecuador, and Costa Rica, places where the sun shines roughly 12 hours a day, year-round. The flowers must be refrigerated immediately after they’re cut; most are flown to the Miami International Airport, which handles about 187,000 tons of flowers a year, and then trucked to their destination”. Life is full of a million little decision points that can make a big difference. Most of the time, we don’t stop to give a few moment’s consideration to the true complexities of our choices. It’s the cloth vs disposible diaper or the paper or plastic grocery bag arguments. Life is complex and so are our choices, if we truly care about the quality of the environment we need to sustain our human species. Happy Mother’s Day to mothers everywhere – including my mom and my daughter, and yeah, Happy Mother’s Day to my self as well. Mothers are awesome. Without them, the species would not continue . . . which could lead to an unhappy realization about population pressures – but not today. 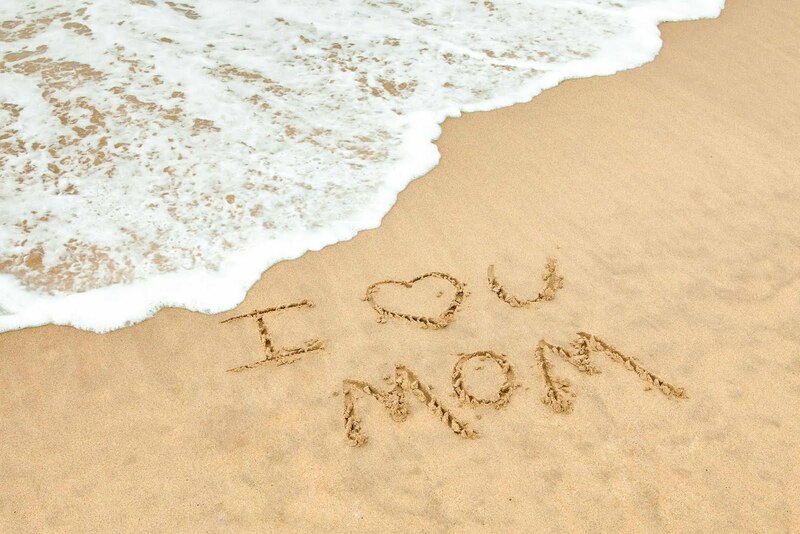 Today, let’s just be grateful for our Moms. 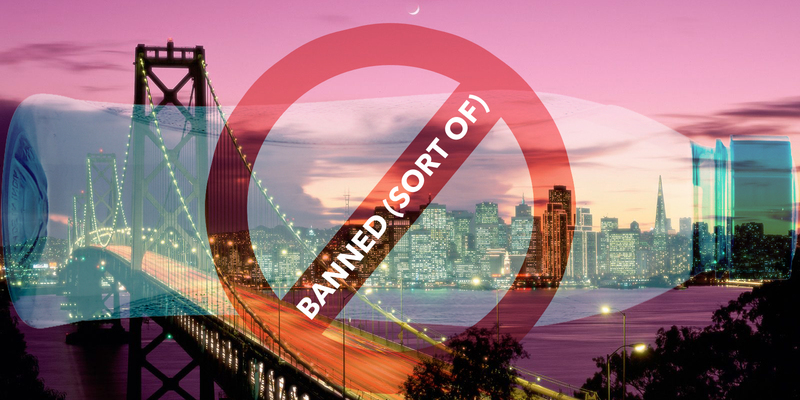 Does Banning Items Solve Problems ? Perhaps. The effort to ban thin plastic bags and in some locations, even single use plastic bottles, is much in the news these days. I have mixed feelings about such efforts. According to the Ban the Bottle campaign – “It takes 17 million barrels of oil per year to make all the plastic water bottles used in the U.S. alone. That’s enough oil to fuel 1.3 million cars for a year.” Their website also states: “In 2007, Americans consumed over 50 billion single serve bottles of water. With a recycling rate of only 23%, over 38 billion bottles end up in landfills.” It does seem that university students at many campuses around the United States are embracing the possibilities, of living without single use plastic bottles. I can believe that the impact per campus would be significant. 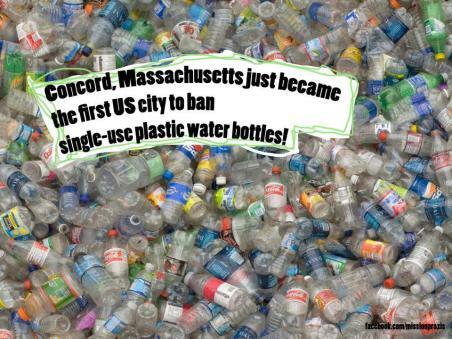 Even Concord, MA – in writing their legislation, noted an exemption for an “emergency adversely affecting the availability and/or quality of drinking water to Concord residents.” Yeah, there are circumstances when EVERYONE is grateful for the influx of safe drinking water in plastic bottles. Personally, I also question the health impacts of steering people instead to carbonated, sweetened or flavored waters (which are exempted from Concord’s ban), when simply pure water becomes legally unavailable, for those moments of thirst while on the run and away from home. Some people feel that such actions will ultimately result in less plastic building up in the Pacific Garbage Patch. Other benefits perceived are cleaner groundwater and fewer people drinking water out of plastic bottles, all the way to breathing cleaner air due to less pollution by the manufacturing and transportation of these plastic bottles deemed by some to be “unnecessary”. Plastics News, in the April 28, 2014 issue, notes that the city of Chicago is close to enacting a ban on single-use plastic bags. The legislation is expected to go into effect in the summer of 2015. Mayor Rahm Emanuel supports further negotiations, as the ban would only affect chain (a group of 3 or more locations with the same owner) and franchise stores of greater than 10,000 SqFt; but not independent stores and restaurants. It is noted that smaller chains and franchises are allowed an additional year to comply. Compostable plastic bags are allowed, which is a plus to my own thinking, and stores are allowed to charge for disposable bags. Several years ago, Whole Foods Markets ceased to offer any plastic bags at their stores, allowing only paper or one’s own reusable bag at check-out. The American Progressive Bag Alliance definitely disagrees that this legislation will have no adverse impacts and notes that US plastic bag manufacturing and recycling businesses employ over 30,000, including 3,000 people in Illinois alone. Lee Califf, chairman of that organization says – “Comprehensive plastic bag recycling education would better benefit Chicago and preserve consumer choice.” We note that San Francisco enacted a bag ban back in 2007 and has since been joined by 70 other California cities and counties since then, using a mix of incentives from taxes or fees to bans. A statewide ban is pending. A recent similar effort in Florida failed. 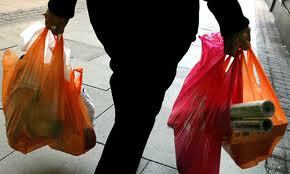 A similar measure charging a $0.10 fee on plastic bags is still pending in New York City. I do have cloth grocery bags that I take to the store with me and use over and over again. Sometimes, one decides rather impulsively to pick up some item at the store and at such times, the convenience of receiving a bag for one’s items is appreciated. I realize that bags may be convenient for stores to use to speed checking out along, however, it does not seem to require all that much more time, when the bagger simply puts it back in my cart. Then, I must re-pack it in the bags and coolers I have brought with me but I can do so in a logical manner that will assist my unpacking when I get home. I prefer plastic to paper because I love trees more than petroleum products; though both are highly recyclable, which is why I question the efforts to ban these items. Our family still gets a lot of both and we DO recycle all that we bring home. As to single use plastic bottles, they are convenient. In our family, we have both a 5-gallon returnable glass bottle on our kitchen counter and single use plastic bottles which we re-fill over and over again. I like that our water does not sit in the plastic as long that way but there are many situations where the plastic is the most convenient method of having pure water available. When out of doors, using plastic prevents the possibility of broken glass scattered throughout whatever environmental terrain one finds themselves in. Our business doesn’t process bags or PET bottles; yet as a recycler by trade I know that, if people would just make a little effort, I believe a more “positive” solution than simply attempting to ban modern conveniences, would be a sufficient solution to this admittedly serious “problem”.